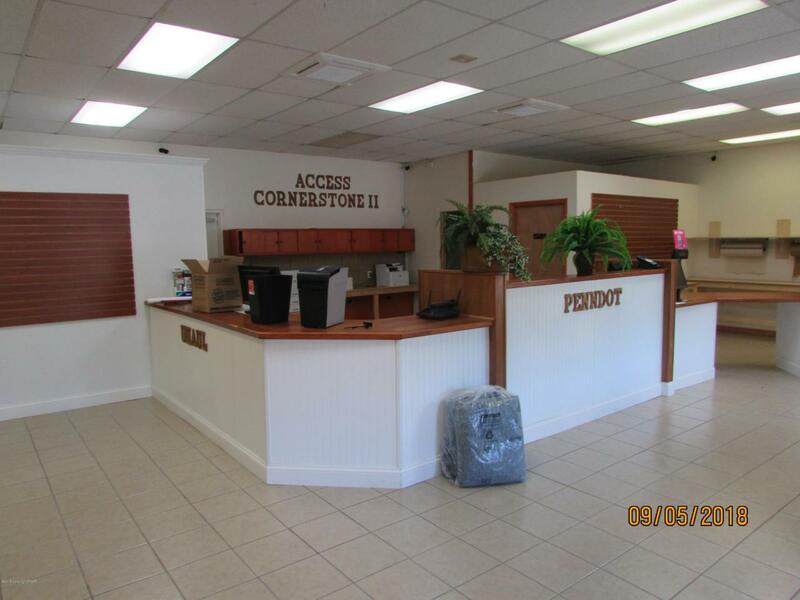 1125 SF Unit available in the 940 Court Plaza located right on Route 940 just west of I-380. Central air, former fed-ex office. Property has full security system with tenant access. Space for two backlit signs are included, one on the storefront and one by the road. Space is wired for the internet and has a new Central air and heat unit. Space includes front desk area and private bathroom. Current plaza tenants include: Phoenix Athletica,Alfredo Pizza, God's Miracles from Heaven and more.